Lisa Reid from Auckland, New Zealand had become blind when she was 11 years old. She had lost her vision because of a tumor in her head that was pressing her optic nerve. 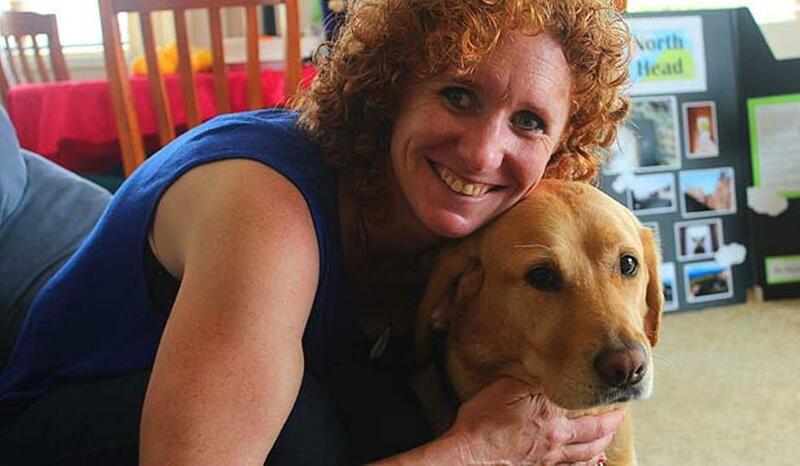 After 10 years, Lisa could see again and this miracle happened because of a small accident. When Lisa was 24 years old she bent down to kiss her dog Ami goodnight and banged her head on the coffee table. Without bothering about the bump, Lisa went to bed that night. Next morning when she woke up, she could see again. Reid thanks her guide dog for helping her throughout. The dog was provided to her by the Blind Foundation in New Zealand. It provides practical and emotional support for the thousands of Kiwis who are affected by sight loss. 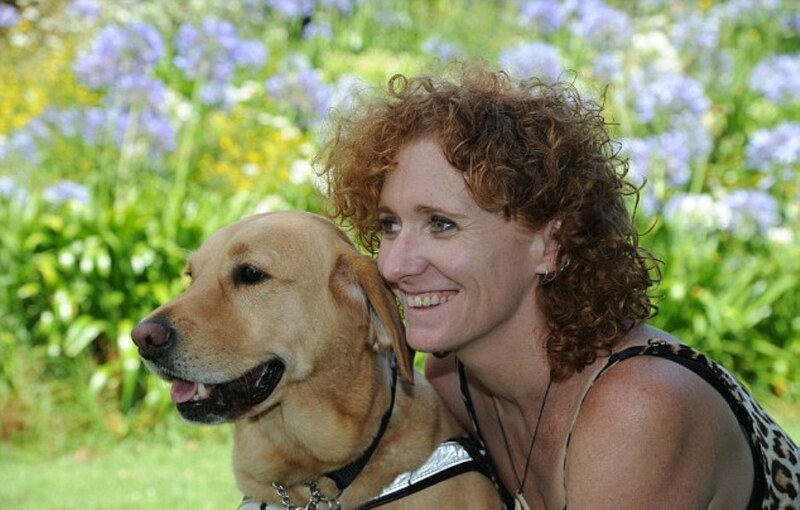 Lisa Reid who is a mother now shares her story as a way to raise awareness for Blind Week in New Zealand. Doctors were not able to find the exact reason of the recovered vision. They say that there is no medical explanation for this miracle. Laboratory test showed that her right eye has no vision at all and the left eye has only limited vision. Her optic nerve is still damaged. Due to lack of any explanation some doctors say that the recovered vision may be more psychological rather than physical. In other words, McKay maintains that Reid’s lost vision was caused by her brain tumor, not some psychological condition. “I don’t believe in miracles,” he says.